CRM is becoming increasingly important for home builders and developers of all descriptions to keep pace with how homes are bought and sold today – via the Internet. Buyers are highly informed and expect relevant, quality information delivered to them quickly. A CRM system custom-built for home builders and developers can provide the technology to deliver on that expectation. 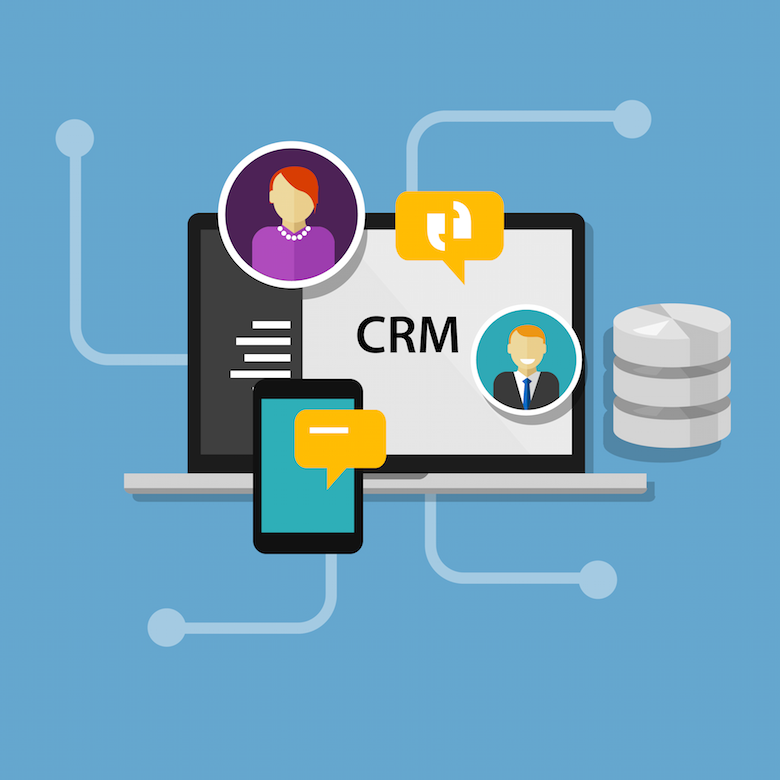 This guide will list 7 key steps to deploying and adopting CRM software quickly so that benefits can be achieved in less than 30 days.